People stock up their kitchen with steel, casual and fine China dinner ware. Its common and can be found in every home. Handcrafted dinner ware is making a new entry into the market and people are appreciating its renewed looks. To suit the modern Indian households, the dinner ware is designed creatively. 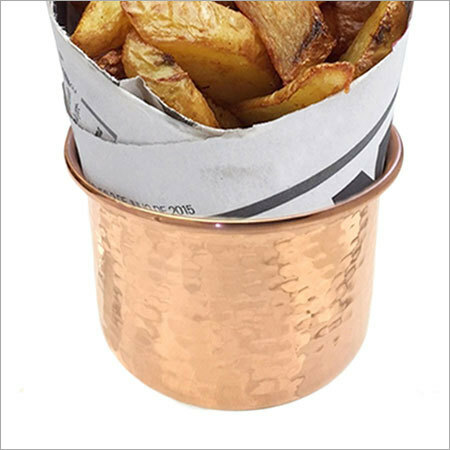 Shop NJ Overseas's complete selection of copper dinner ware, available in a variety of styles, colors to complement other kitchen utensils in your kitchen.